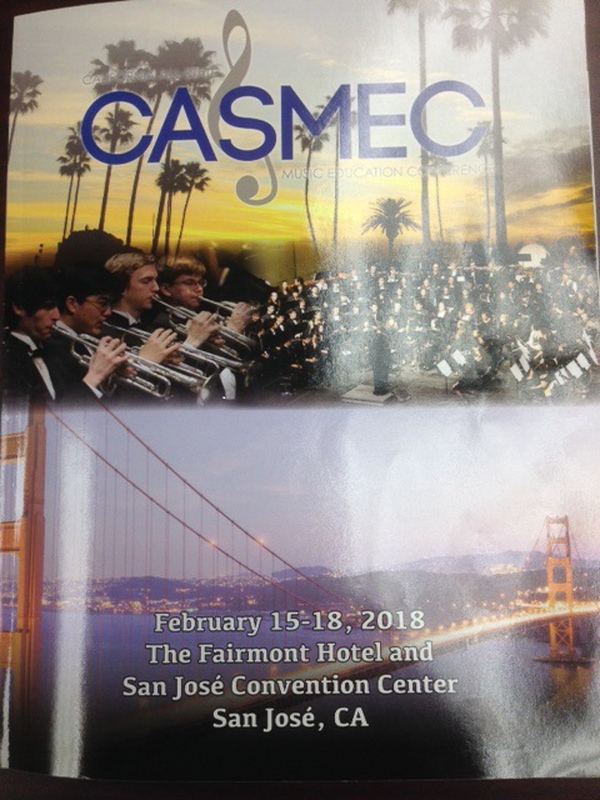 Julia Im, a Valencia High School sophomore, recently performed at the California All-State Music Education Conference as a member of the 111-piece All-State High School Symphony Orchestra. 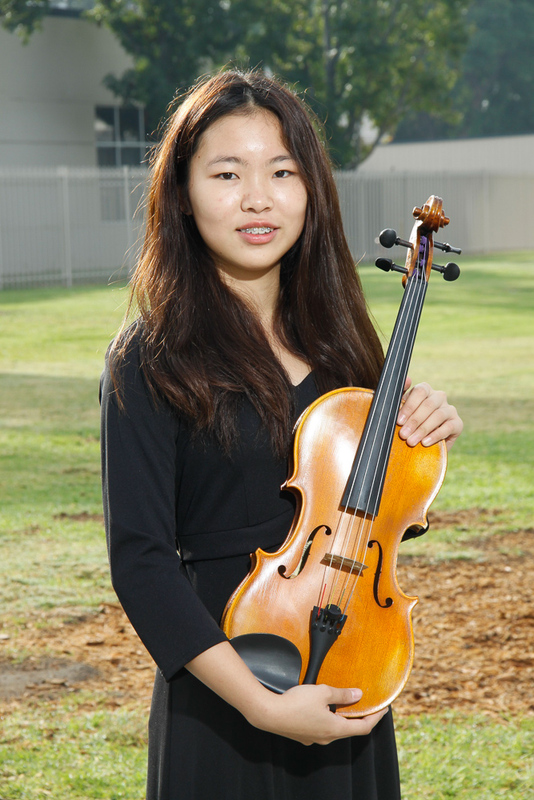 Julia was selected to be the principal chair violist through a very competitive audition process. The All-State High School Symphony Orchestra performed professional-level music by Dmitri Shostakovich, John Adams and Nikolai Rimsky-Korsakov at the San Jose Convention Center on Saturday, February 18. The orchestra was conducted by Edwin Outwater, who is the Music Director of Ontario’s Kitchener-Waterloo Symphony. Julia is a member of the Valencia High School Sinfonia Orchestra under the direction of Mr. Bruce Topping. Be the first to comment on "Valencia violist selected as principal chair for All-State High School Symphony Orchestra"